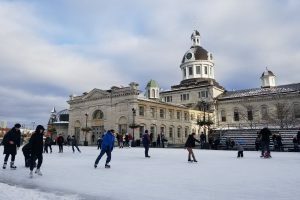 Kingston, Ontario is one of those cities that I always end up stopping in on my way to another place, and always end up saying, I need to come back here! 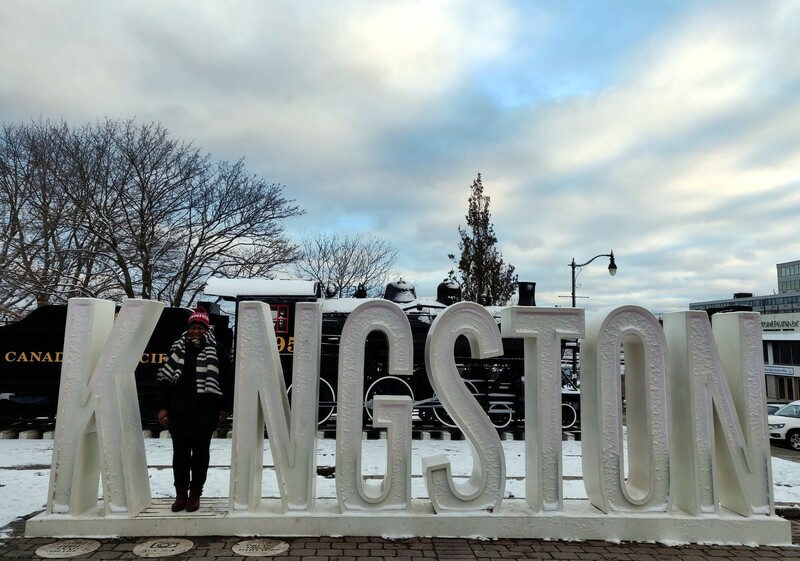 I was in desperate need of a winter staycation, and I decided to finally make Kingston my destination…and I already can’t wait to go back. 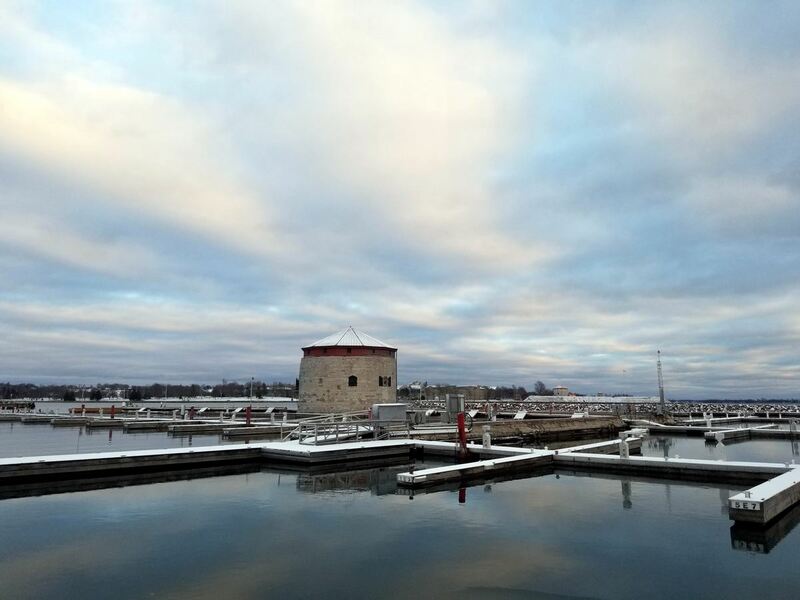 Kingston isn’t too far from Toronto, just a 2.5 hour drive. 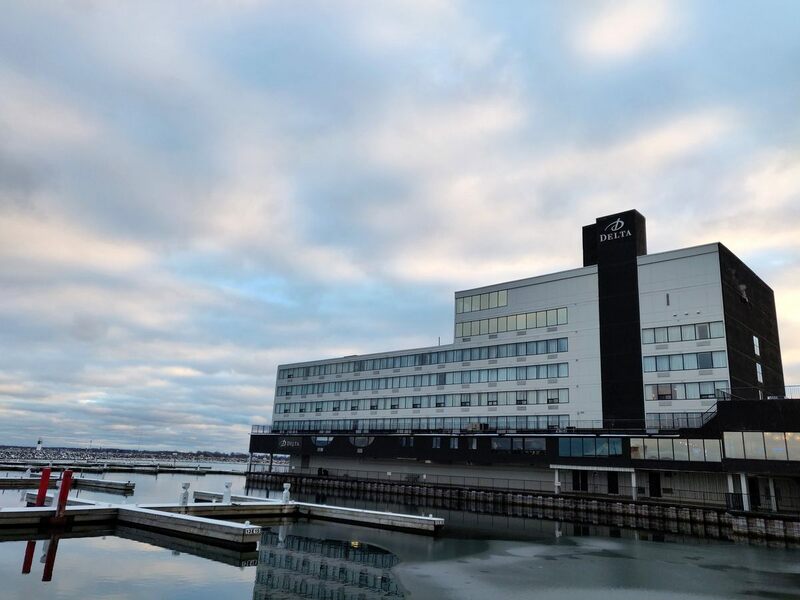 We stayed in the ultra modern Delta Waterfront hotel, perched right by the water.